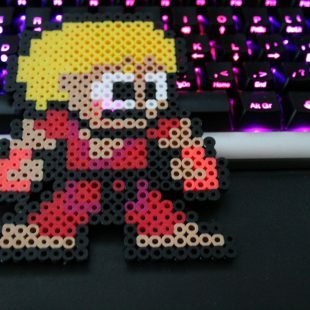 Capcom/Tokyo Marui have done it again. This news is a bit old now but still fun. 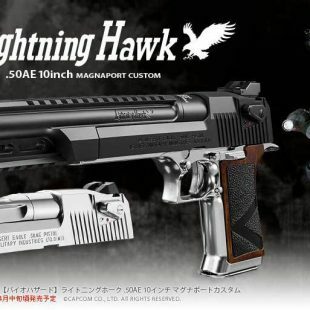 In the Resident Evil 2 remake there is a modification for Leon’s Lightning Hawk, it simply extends the barrel of the gun, reduces recoil and makes the bullets more powerful. Tokyo Marui, has decided to bring this gun to ..
Gaming has been a force for charity for a number of years. With events like Desert Bus For Hope and Games Done Quick raising millions for a number of different charities over the years. The recent Summer Games Done Quick finished raising over $2.2M dollars for Doctors Without Borders and in a few weeks, the ..
Have you ever been stuck on a seemingly simple level in a game, only for it to take an absolute age to beat? 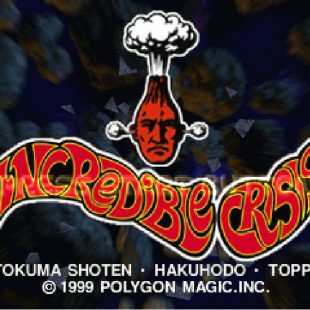 Recently I finished Incredible Crisis on the PS1 a game that I had as a kid and picked up again. I got past a few levels that got me stuck as a .. 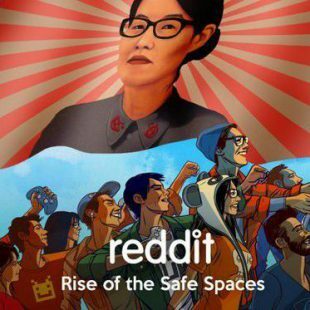 These past few months, and more importantly these past few weeks, there has been an air of discourse in the Reddit ranks. What initially started with certain subreddits being banned outright for reportedly harassing content in an event now called the fattening, because the largest subreddit to be banned was called /r/fatpeoplehate. This event on its ..
Around a week or so ago, an event that is held often in Bradford took place. Surprisingly it was also an event that despite it’s 11th occurrence was the first I had ever attended (it won’t be the last I feel). 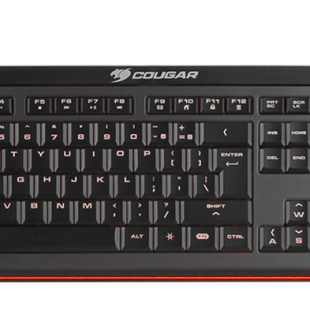 Button Mash is an event set up by gaming enthusiasts from Bradford, and for this event at ..
Cougar have been fairly active recently, releasing numerous new gaming peripherals to the market. 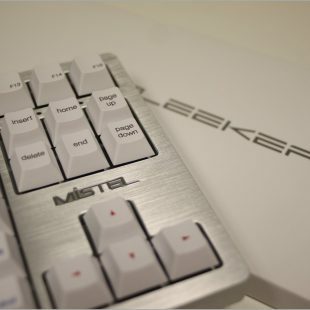 Including many gaming keyboards including the 500K and the 600K gaming keyboard which uses mechanical switches. Today sees the release of something a bit more wallet friendly, the 200K. 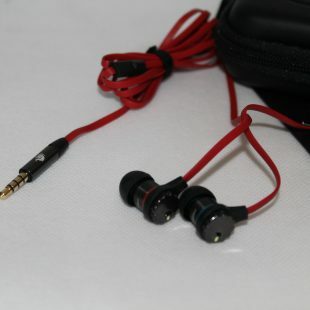 Using scissor switches over a membrane provides a better feel to .. The fabled Retron 5 gaming console has been delayed, due to faulty cartridge connectors in units already packed for shipping- most certainly a sad day. This means that the console that was due to launch on December 10th, is now not expected to be shipped to fulfill eager pre orders (like my own) until early 2014. For .. If anyone actually reads this you may notice that, it was all down for a few days. Simple fact is I recently changed hosts of the site to someone a bit cheaper. forgot to make backups as well, so I am starting from scratch in all this so bear with me whilst everything ..